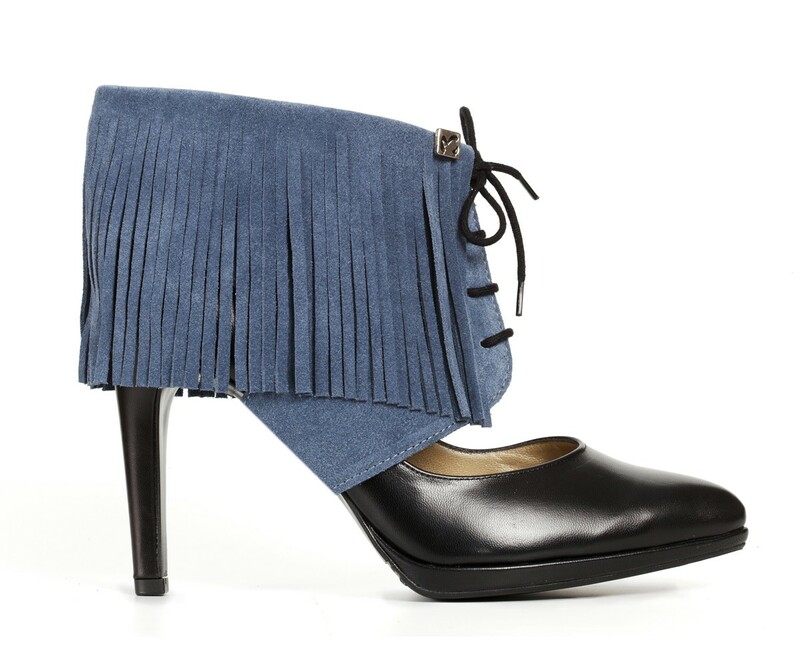 Transform your pumps into fringe ankle boots with the Sharon Fringe Molinis. They look elegant on your feet and have a loose fit, so they will make your legs look longer. With these Fringes Molinis you instantly create fringes ankle booties and you'll never slip out of your high heels again. ♡ Suede leather and handmade in Portugal. Free shipping with 2 or more Molinis. Living in the USA? Get them on Amazon to save on shipping costs. Living in Europe? Please check this page for shipping costs in your country. Delivery time 1 - 2 days in the Netherlands, Belgium and Germany. Other EU countries max 5 working days. Amazon orders mostly within 3 days.